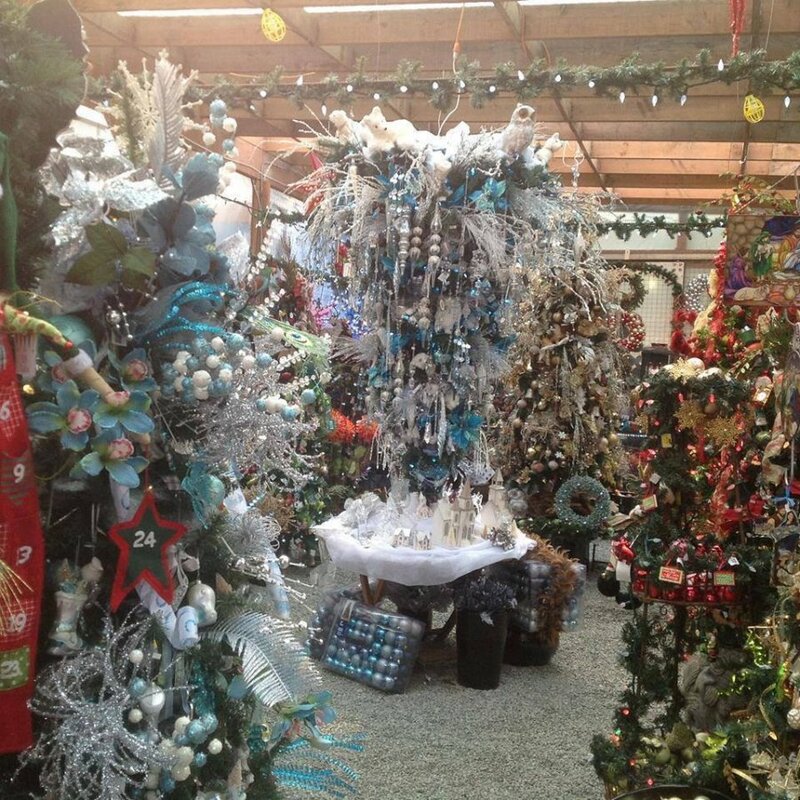 Fabulous, intensely decorated Winter Wonderland now open. Free Admission. Huge new inventory of fall/winter clothing, men's & women's, tops, jackets, hoodies, toques, leggings, leg warmers, socks, hats. Great slection ornaments and unique gift items.